Late September 1910 Captain Colin Limmerick stood by the gunnel of his vessel. The ship’s two steam pipes blew off excess as the one sail caught the chilled wind off the Irish Sea. He cranked away at the reel to bring in the latest catch. He put his bulging biceps to work as he pumped away at drawing the catch into the hold of the ship. The captain’s first mate, Eddy, stood behind him as he watched the tall, robust captain put his muscles to work. The fish made it into the hold, while the captain stared at the sea. The captain gazed at the sea, as if he were in a trance. He winced with panic when he saw several people splashing about in the water. He reached for his bottle of whiskey, which sat on the planked floor of the deck. He took a few swigs and continued to stare. People squirmed and gasped for air as they slowly sank below the captivating waves. Their screams became less and less until only a few remained afloat. “Captain? Are yaz feelin’ alright?” Eddy asked. The last of the victims kept repeating the same phrase in Gaelic. 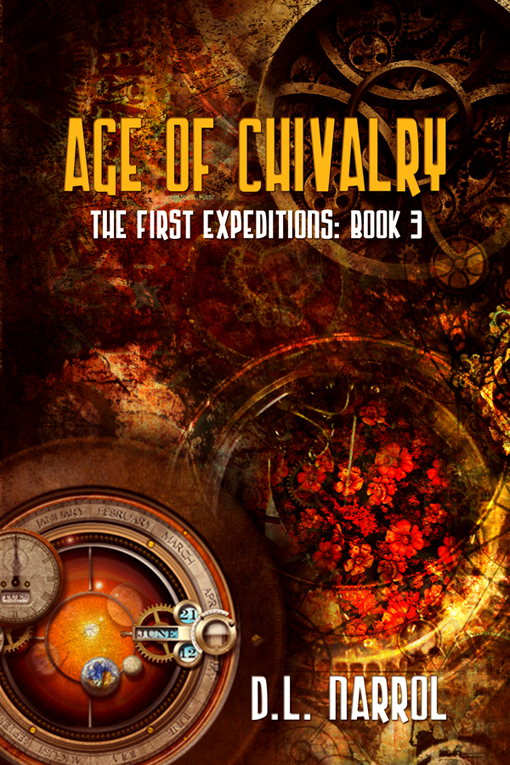 The captain bit his lip with horror as he watched each one of them sink into the frigid sea. Colin appeared horrified. “Oh, God! Sweet Christ!” He took the whiskey bottle and placed it against his lips. He started to drink profusely, while he focused on Eddy. He gazed at his first mate with penetrating eyes. Eddy noticed a tear run down his captain’s cheek. Colin looked at Eddy with his lips parted. He unbuttoned his jacket. He pulled his tartan scarf from his broad neck and unbuttoned his shirt. Eddy could see his bare chest and stomach. Colin examined his wound for the umpteenth time. He ran his large hands over bumpy aftermath of skin. Eddy slowly turned his head. He squinted his eyes as he scanned the water. Timmy in the wheelhouse climbed down to the deck to where his captain was talking to the first mate. “How is Deidre these days?” Colin asked. Timmy sprinted to the galley. Eddy chuckled. “Of course, captain, those that go to university don’t come from workin’ class people like us, eh?” Eddy nudged Colin’s arm. Eddy handed it back to his captain. Be sure to join D.L. 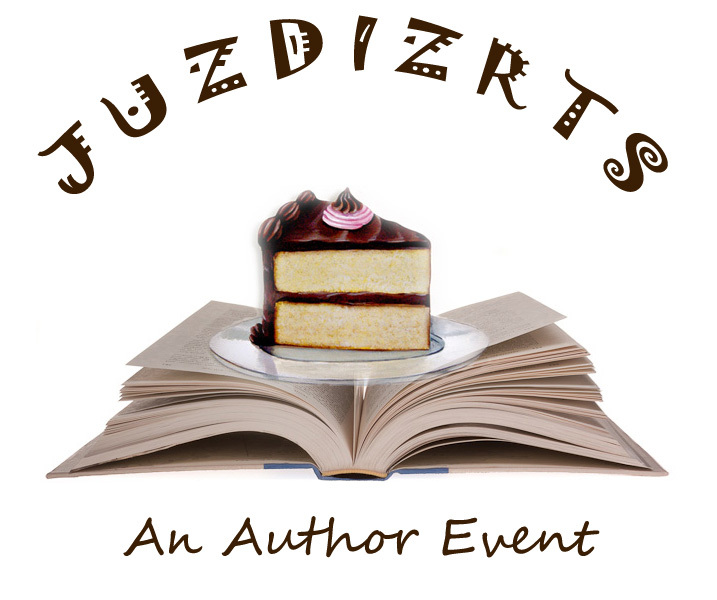 at the JUZDIZRTS Author Event where she will read from her steam punk novel at Archtop Cafe in Bolton this Saturday November 8th. The event begins at 2pm.